It seems like yesterday was Memorial Day and Summer was just getting started. 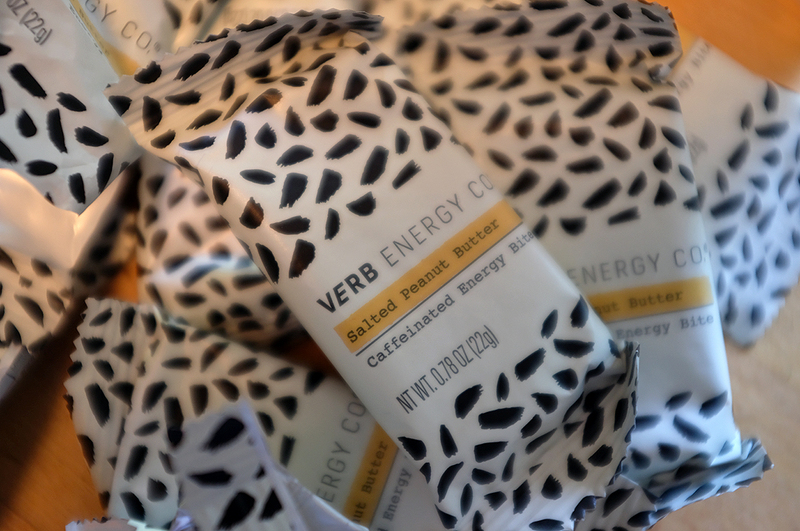 From the VERB people…”A VERB energy bar is just 90 calories and has as much caffeine as an espresso (yup, you read that right).” So, is that an espresso in your pocket or are you just happy to see us? 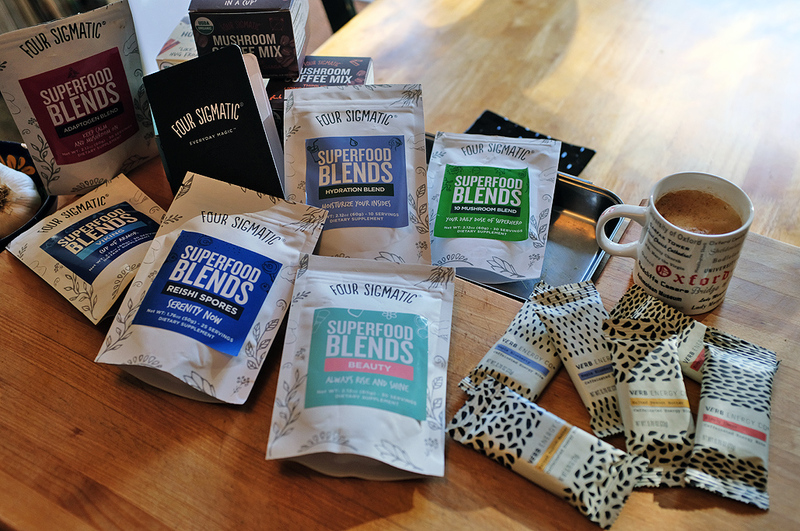 Not ready to change the world, but want to change yourself? Well, Dr. Ellen Langer, social psychologist from Harvard University, has something just for that. Dr. Langer spent the last 35 years researching the illusion of control, mindful aging, stress, decision-making, and health. She recently publish the 25th Anniversary Edition of her book Mindfulness. 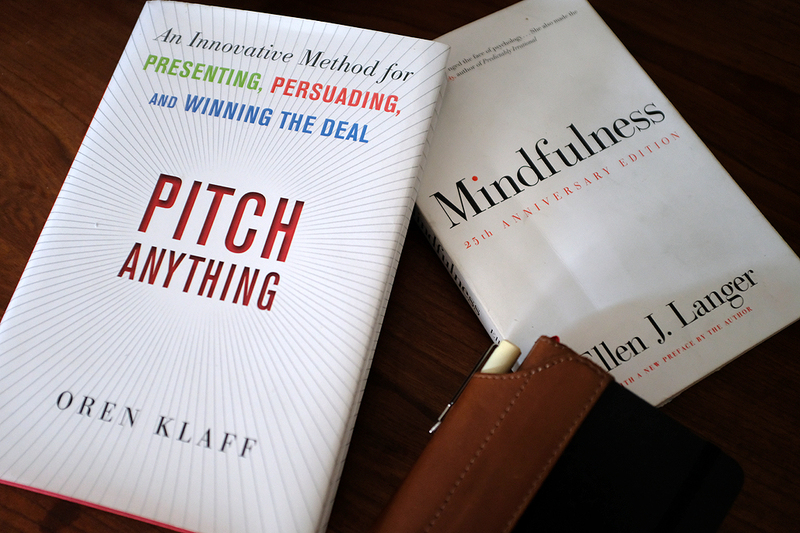 The author’s mindfulness strategies can help those who would like to move to a more healthy state of being, backed by the latest research in psychology and neuroscience. Need to write stuff down, but don’t like the feel of writing on a phone or tablet? Rocketbook has come up with a great solution to the problem…a classic pen and paper experience built for the digital age. 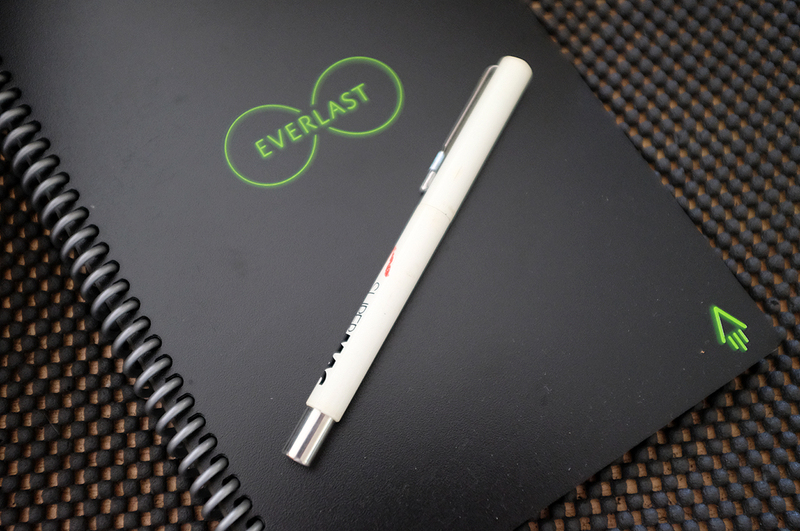 You can write on the Everlast’s pages using any pen from the Pilot Frixion line. By leveraging some clever tech and a smartphone, the writing/drawing/doodlings can by uploaded and stored in your favorite cloud services. To erase a a page, all that is needed is a drop of water, making this notebook endlessly reusable! How? By making their clothing with Merino wool. 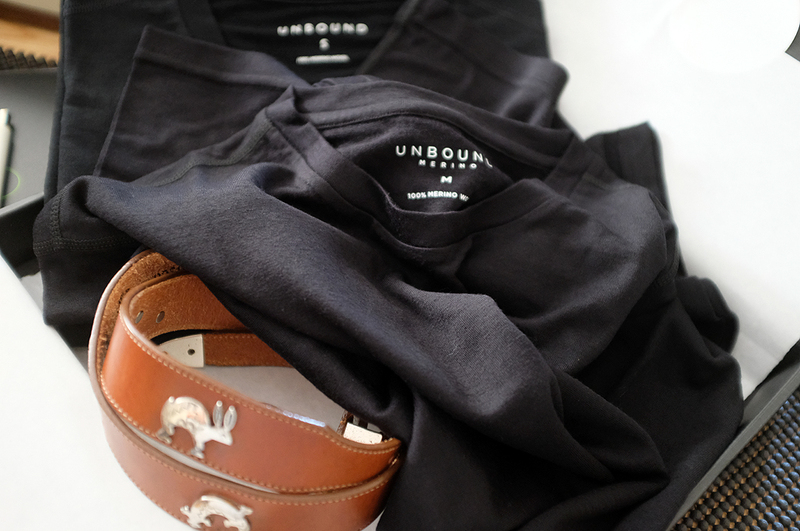 Unbound Merino’s claim is their T-shirt can be worn every single day for weeks on end because it doesn’t smell, is breathable, insulating, dries fast, and does not wrinkle. That means when packing for a trip, you can drastically cut down the amount of clothing you pack!!! Unbound Merino’s mantra? 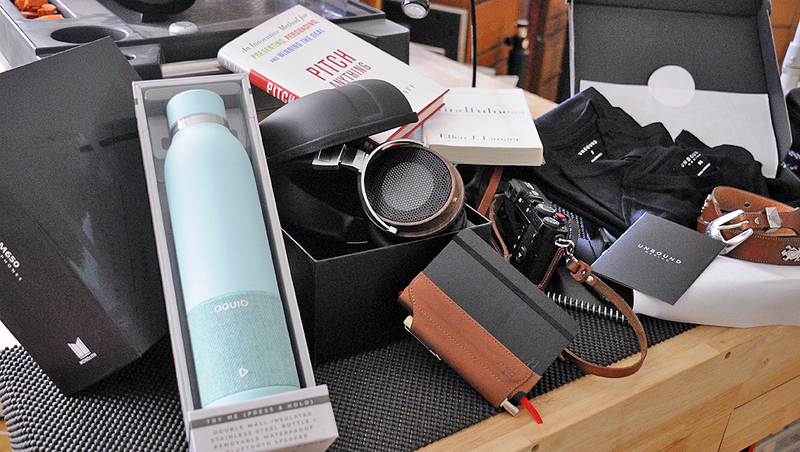 “Pack Less, Experience More!” The RainyDayDestination folks can get behind that 100%. Not everyone looks at a water bottle and think Bluetooth speaker, but the clever folks at iHome did. This stylish 16oz. 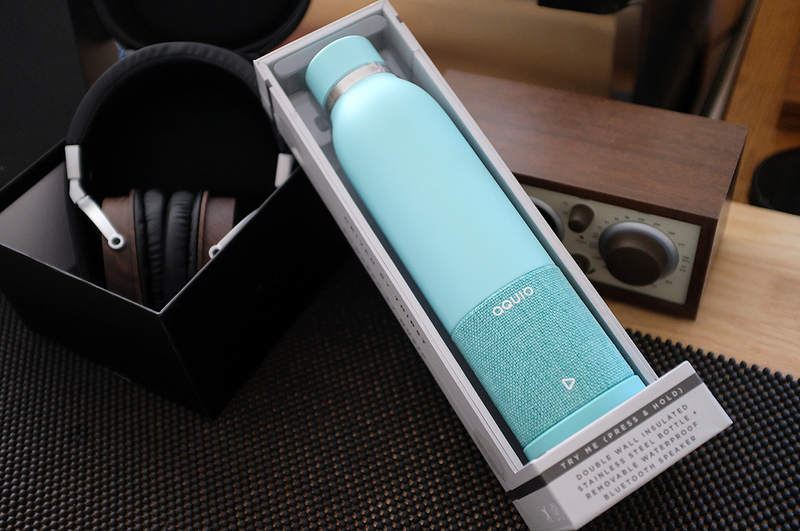 bottle is BPA Free, double wall insulated, and keeps cold beverages cold up to 24 hours and hot hot up to 14 hours. The Bluetooth speaker on the bottom is detachable, but who wouldn’t want to be able to enjoy their music anywhere they go??? Nobody wants to pay for cable. With all the streaming options available online, why would anyone want to? We have been a fan of Antennas Direct‘s HDTV products since we “cut the cord” a decade ago. 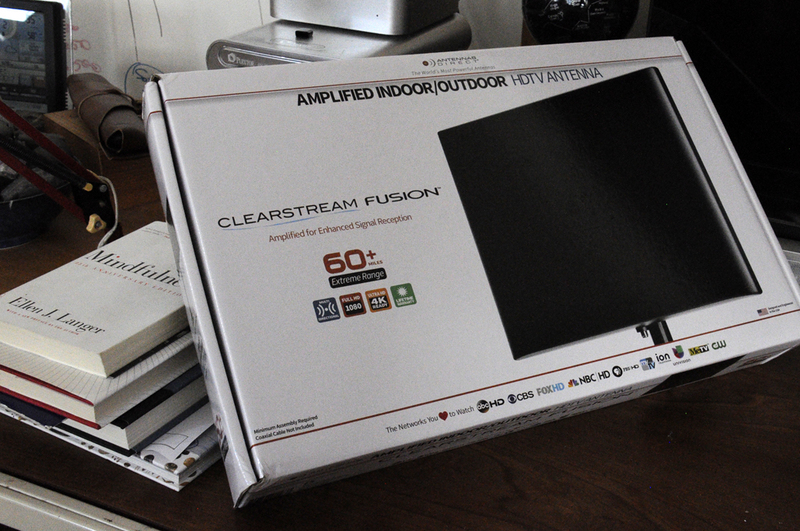 Antennas Direct has continued to innovate and the ClearStream FUSION™ is the latest in their HDTV line. The FUSION™ combines UHF and Hi-VHF signal reception with multi-directional elements for a greater range of frequencies. Its compact design is perfect for use indoors or outdoors and is rated to pick up signals from as far as 60 miles away! 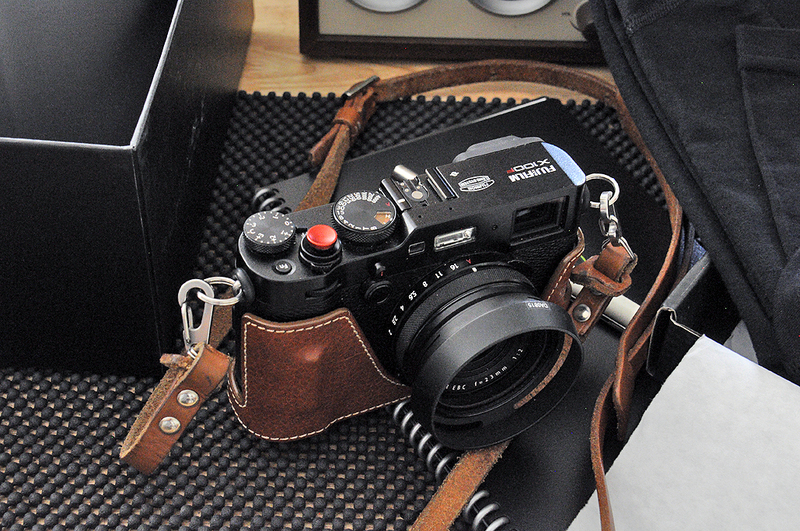 We have been a HUGE fan of Fujifilm’s X100 series ever since it debut in 2010. We got the X100S 2013 and have recently upgraded to the X100F. We can say, without a doubt, that the X100F is the best in the X100 series and likely the best in its category. We’ll have a lot more to say about this phenomenal camera in an upcoming series. If you are looking to power up your photography game, you NEED to find room in your bag for this camera. 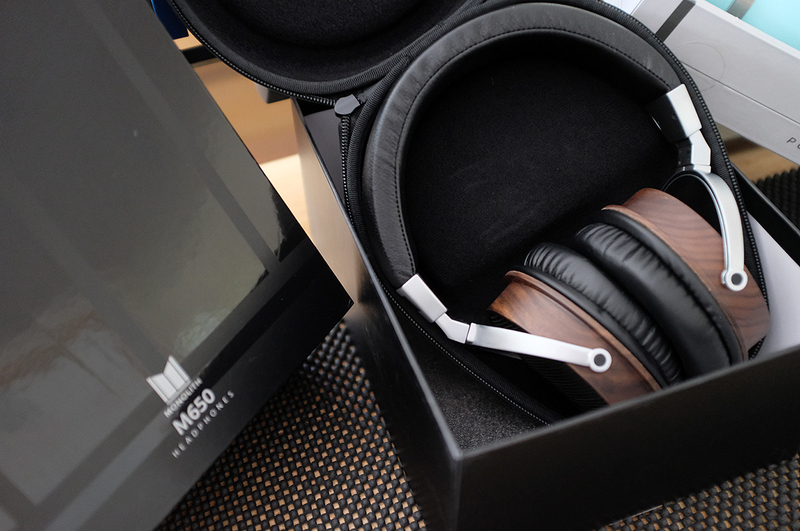 We know this is a quick tour of a lot of very interesting gear, but just like previous years, we’ll have a more in-depth look at each individual item in the collection. Look for it over the course of this month and next…and Happy BackToSchool!! !